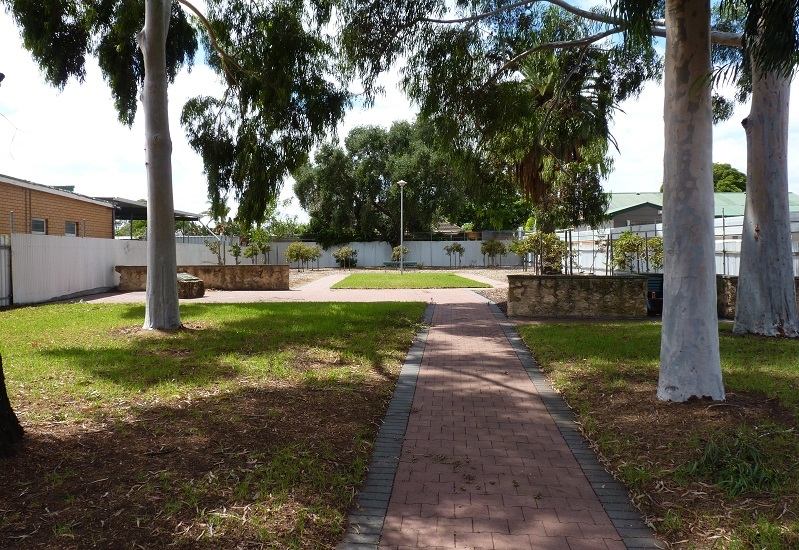 The Enfield Cemetery (now known as Pioneer Park) was established in 1842, and is situated on the eastern side of Main North Road at Enfield, opposite St Clements Church. Despite its proximity to this church, the two were not affiliated. 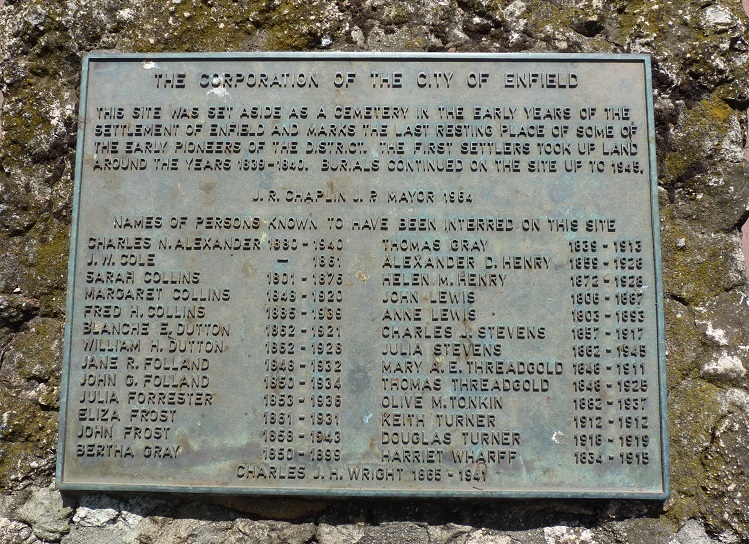 When section 342 was subdivided to establish the village of Enfield, Lot 19 was set aside for use as a cemetery for the area. 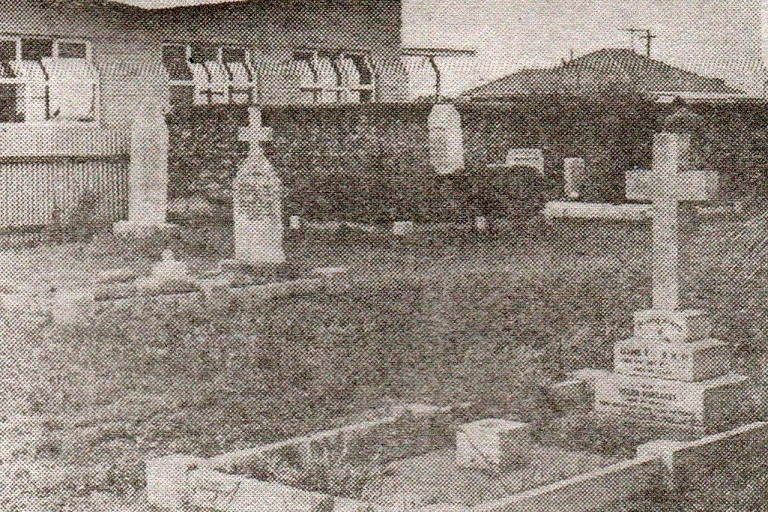 Persons purchasing land were entitled to a free plot in this cemetery, the number of plots allocated depending on the amount of land taken up. This lack of management by a specific body probably accounts for the apparent absence of any official records for this cemetery. 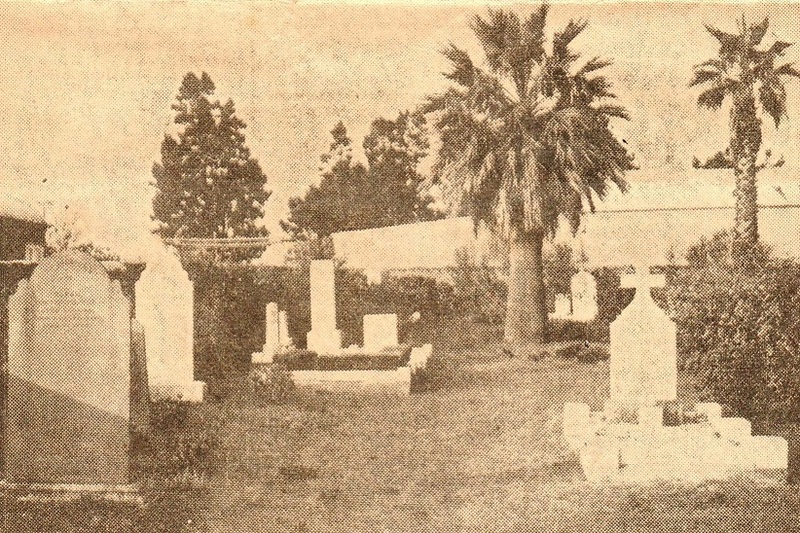 The cemetery was closed in 1961, and the remaining headstones were removed and stored at the Council's Kilburn Depot. They were later taken to the Enfield Historical Society Museum at Sunnybrae Farm where they were offered to descendants to claim. These were all collected by family members. Name included on memorial at North Road cemetery, but not listed in their Burial Register. "Cemetery that no one controls"